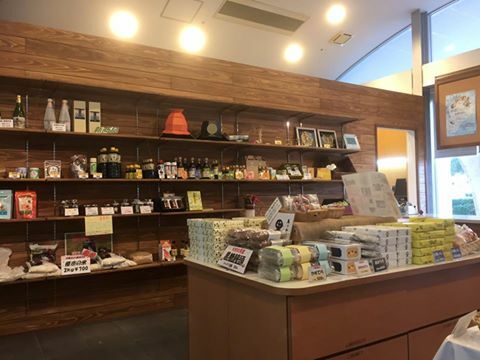 This corner provides tourist information and also carries out sales of Yukuhashi City specialty goods. The corner was renovated in December 2016, to be brighter and offer a wider selection products. We hope you stop by for a visit.